Mitsubishi Chemical Advanced Materials’s Nylatron® 66 SA FST is a specifically designed polymer solution for aircraft interior applications. 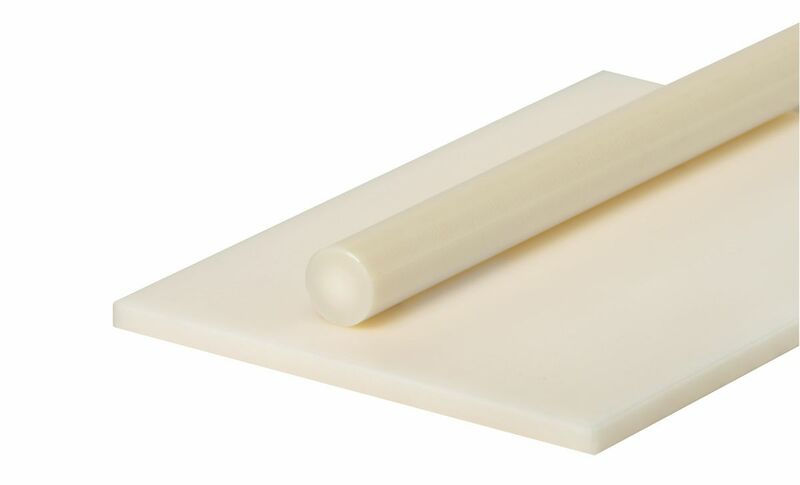 Its unique features make it the first engineering plastic product of its kind available as semi-finished shapes (rods and sheets). Fire, smoke and toxicity (FST) retardant capabilities enable Nylatron® 66 SA FST to withstand extreme temperatures up to 175 ºC. The material is particularly suitable for any kind of application where metal parts (e. g. brackets, seal bushings, slide rails and duct seals) or high performance polymers have traditionally been specified. With Nylatron® 66 SA FST Mitsubishi Chemical Advanced Materials is first on the market with a commercially attractive solution for interior applications in aircraft. Nylatron® 66 SA FST has passed tests to comply with Federal Aviation Regulations FAR 25.853 – the first engineering plastic shape to achieve this standard and off ering engineers a safe material solution.